**BLUETOOTH**, **KEYLESS ENTRY**, **REMOTE START**, **BACK UP CAMERA**, **NAVIGATION SYSTEM**, **SATELLITE RADIO**. 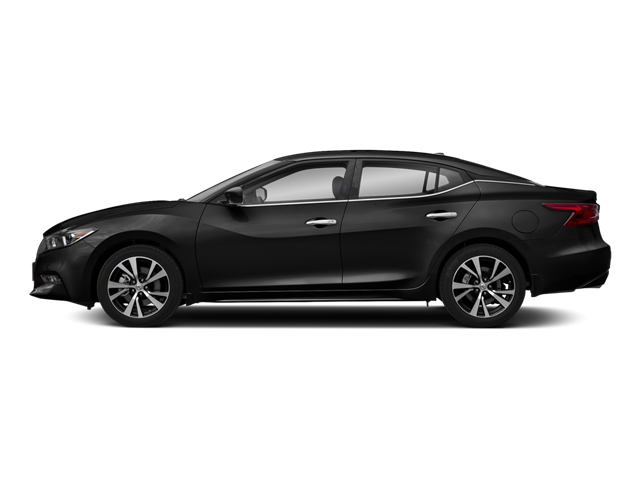 2018 Nissan Maxima 3.5 S Super Black 3.5L 6-Cylinder 21/30 City/Highway MPG We will delivery your new vehicle to you. We have pick-up and delivery, courtesy shuttle and free towing within 25 miles of the dealership We also have courtesy vehicles. *Please ask dealer for details. Hello, I would like more information about the 2018 Nissan Maxima, stock# 18515. Hello, I would like to see more pictures of the 2018 Nissan Maxima, stock# 18515.